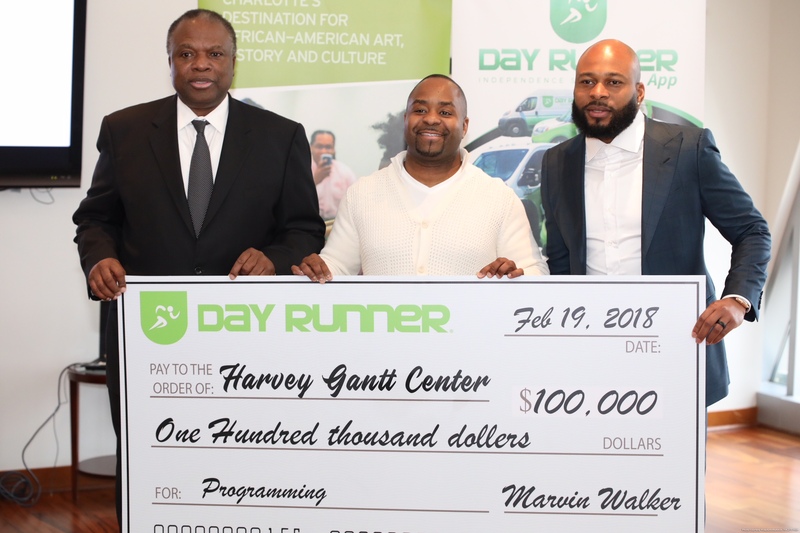 “There is so much growth and building happening in Charlotte, North Carolina, and Marvin Walker, founder and CEO of Day Runner Inc. is contributing to it. Day Runner is the first national on-demand transportation delivery service and is headquartered in Charlotte. Their mobile technology coupled with their flexible delivery options has positioned them as a leader in the courier industry.